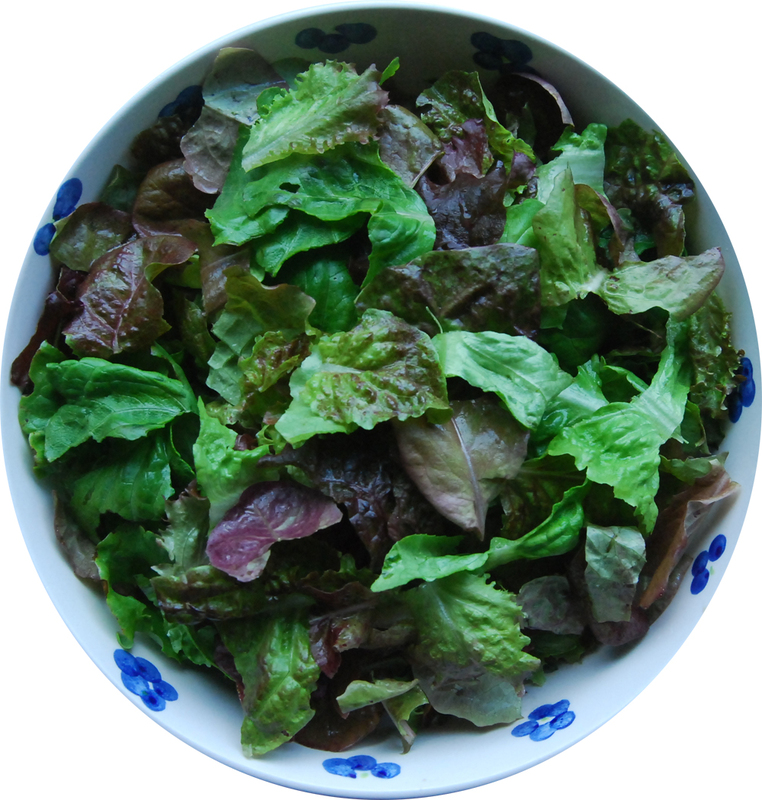 Today, for the second day in a row, we enjoyed a big salad from the farm. We’ve got a few rows of lettuce growing although we spread some of the heads throughout the other plants and in our half barrels. One train of thought is to wait for the heads to grow big and pick them whole. The other way is to pick a few leaves off each head and then let the heads grow new leaves. 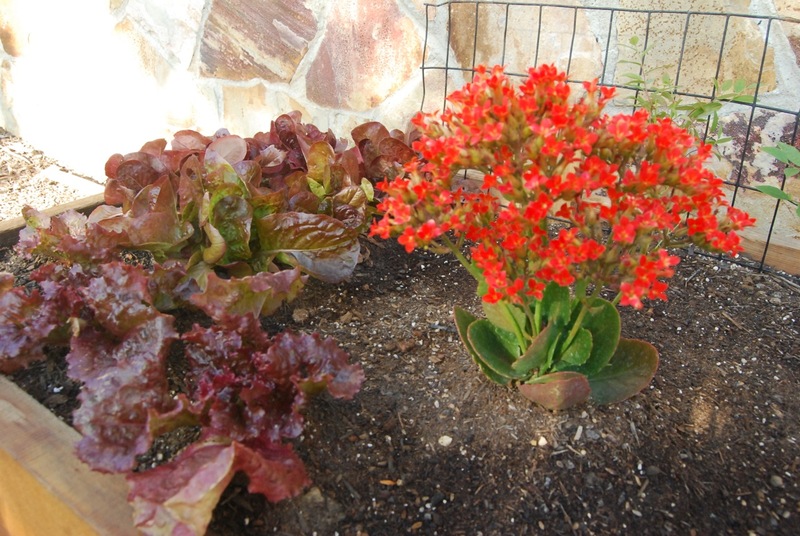 This entry was posted in Farming Education, Lakritz Family Farm, Vegetables and tagged Farm, Food, Plants, Recipe, Salad. Bookmark the permalink.